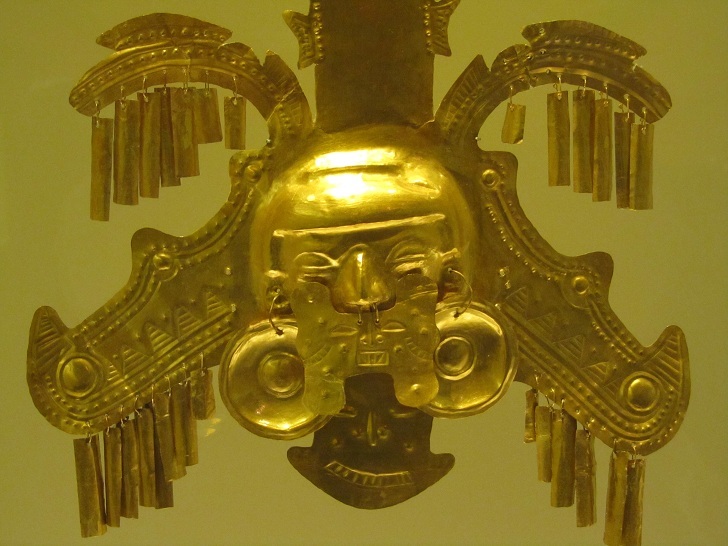 The top tourist attractions in Colombia have just now started to develop into the mainstream. A country marred by its past is just now staring to climb outside its shell and shine on the world stage. Everything that you can think of from the history of Cartagena, the world renown coffee plantations, and even the lovable city of Medellin leaves tourists wanting to come back for years. Cartagena is one of the old capitals of the Spanish Empire. Here you can see a great part of history and die of heat at the same time. Its an extreme tropical climate so make sure to bring your sun screen and plenty of water. Walking inside the old city will make you feel like you are in a whole different world. The colonial architecture and balconies that line the streets will take your heart away. If it wasn’t for Buenos Aires, this city could easily be the romantic capital of South America. The area around Cartagena has much to explore as well. Scuba Diving in and around Cartagena is very popular. 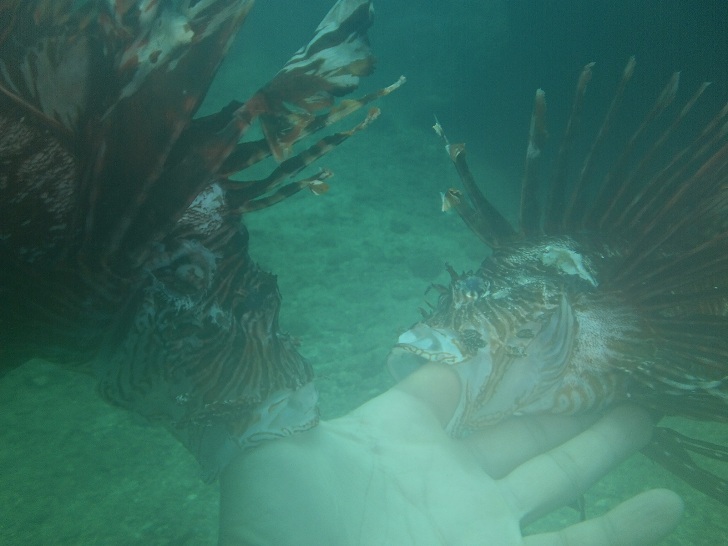 In a small city call Taganga about 2 hours from Cartagena, the city lives of scuba diving training. Tayrona National Park is massive for beach and out door lovers. You can also get a glimpse of Colombia’s lost city, la cuidad perdida, inside of the Parque Nacional Natural Sierra Nevada de Santa Marta (a national park with a name thats way too long). You can take a great hike that takes about 4-5 days. One of the best things to do & see in Colombia is Medellin, hands down. The city is incredible which is the reason I decided to live here. This city too was recently run by drug lords until the government took the city back house by house in the early 1990’s. The culture in the city will astound you as everyone is friendly and willing to help. You can paraglide over the city to get great views of the mountains and after landing take a gander at the gorgeous botanical gardens. 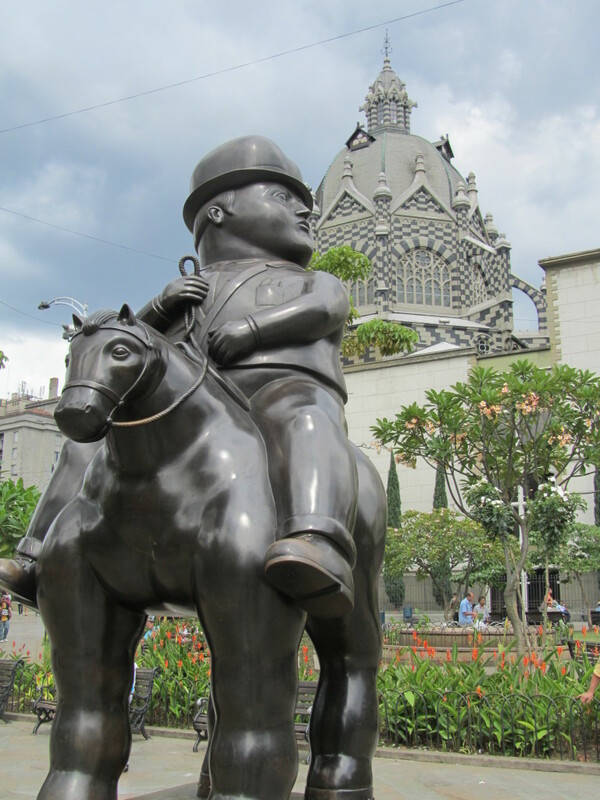 Medellin is also the city where the famous artist Botero was born. You can explore both the Botero Plaza and the museum in the center of the city. When in the city no one misses Medellin nightlife, make sure you head out for some reggaeton or salsa dancing. Your stay in Colombia wouldn’t be fulfilled unless you head into the country side and see the small pueblos (towns). Near Medellin you have great ones to see in Guatape, Jardin, and Santa Fe, among others. Most Colombian families head into fincas (country houses) during holiday and extended weekends. This is a great way to get the real taste of Colombia! One unique thing that you can do is visit the coffee region. The cities you want to visit are Manizales or Salento which are roughly 5.5 hours away and 1.5 hours away from Medellin by bus, respectively. The capital of Bogota offers a look into both the political and financial capital of the country. The historical district is called La Candelaria in Bogota. Here you can explore the old streets of the city, see the popular Plaza de Bolivar, and also check out the fantastic Gold Museum and Botero Museum (both are extremely impressive). If you don’t have the opportunity to go up into the mountains, specifically Mt. 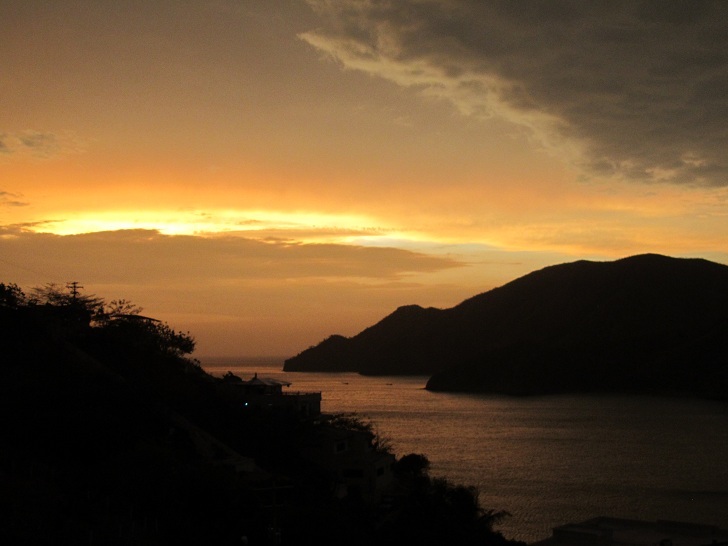 Monserrate, then you will miss some of the most breathtaking pictures of the city. About an hour away from the city is the popular Salt Cathedral where you can see a salt mine that was converted into a church. The Caribbean island of Colombia just off the coast of Central America has a lot to offer to tourists. Diving or getting your open water scuba diving certificate is a great idea with crystal clear waters and a UNESCO World Biosphere Reserve (If UNESCO recognizes it, you have to see it!). You can find all the outdoor adventures you can dream of including tanning at the beach, para sailing, wind surfing, and even horseback riding.